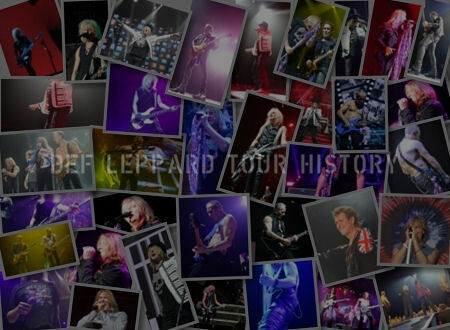 Def Leppard played the first live show after signing their recording contract in Newcastle, England on this day 1979. Sounds magazine reviewed the show which took place at the Mayfair. 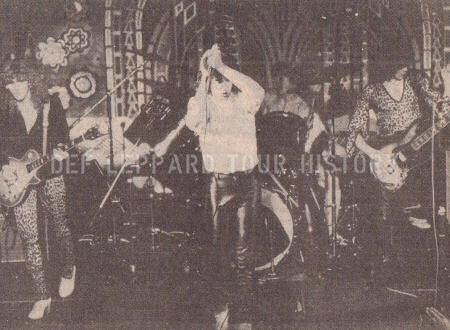 This was the first live show played by the band after signing their first recording contract with Phonogram Records on 5th August at Rick Allen's family home in Dronfield. This show turned out to be memorable for other reasons. 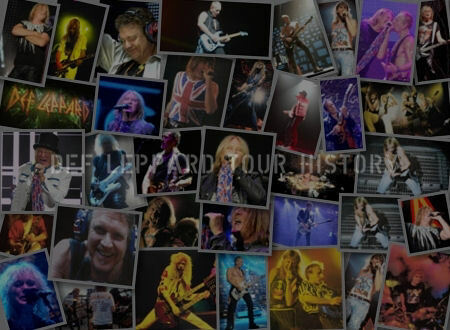 An incident that was later talked about on camera for the 1989 BBC Rock Of Ages - The Def Leppard Story documentary. Rick Allen drunk a full bottle of wine during the drive up to Newcastle which made him puke up in the van. The resulting 'fracas' eventually led to the band getting rid of their two managers Pete Martin and Frank Stuart Brown within the next three months. The venue was closed down in 1999 and replaced by the Newgate shopping centre. Read the show story as told in the official 1987 biography and some quotes from the (somewhat negative) media review. Although not as negative as others that would follow in 1980. £200. Another record payday. Sav had tonsillitis when the band played this show, he did not sing backup vocals that evening. Joe also got into a serious scrap with Pete Martin. Rick Allen drank an entire bottle of wine that night and threw up inside the equipment van. Martin told Andy Smith, [Joe's friend] "You're the roadie, you clean it up." Andy refused and Joe stuck up for him. Martin, who possessed a fierce Scottish temper, became very angry and pushed Joe up against a wall and threatened to flatten him. This was the beginning of the end of Def Leppard's relationship with MSB. 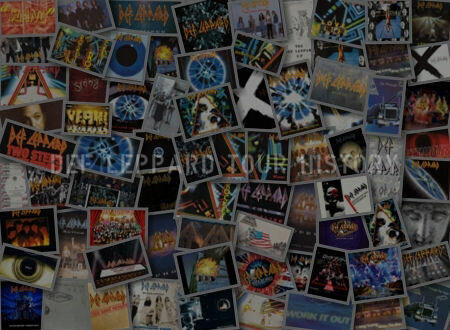 "Joe Elliott is an OK singer and when bassist Rick Savage comes in as well it gets quite good. Elliott makes the standard full-lunged bellows, lets out some Plant-y 'woah, woahs' to a phantom steed and yells "Is everybody feelin' alright" at regular intervals. He moves acceptably, backwards and forwards and sometimes side to side (reminding me a bit of Les McKeown actually). He claps and whirls the mike, but there's no real conviction. Nothing that says "Watch me! I'm something special! ", the way that the better new frontmen like Dave Smith of Zorro or Bob Smeton of White Heat do have." "Maybe it's because at average age 18 the band aren't musically mature. They're tight enough, so they must work a lot, but there's still an obvious lack of experience. 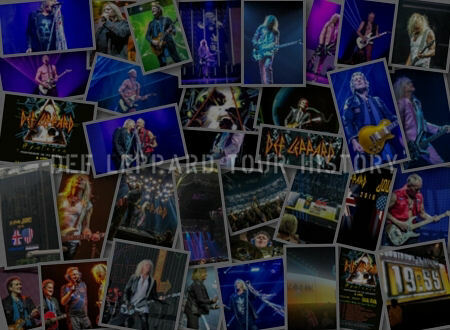 Like, it's pretty clear that Leppard have only twelve numbers rehearsed up and ready to go. Eleven for the main set and one for the encore. So when, as in this case, they are called back for a second encore it's got to be one of the previous twelve again. Touches like that sort the men from the boys."